We predicted sub $200 Blu-ray players for this holiday season and we were right. 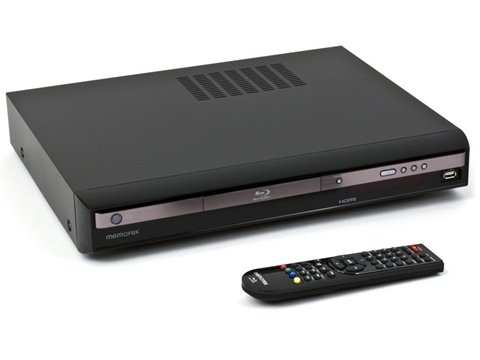 Woot.com is currently featuring the Memorex MVBD2510 Blu-ray player for $140 + shipping as its deal of the day. This budget Blu-ray standalone from Memorex is a profile 1.1 player that support BonusView features, but not BD-Live. Get em while they’re still available, as this deal can get sold out or pulled off woot at any time. Wal-mart will also be offering this same Memorex Blu-ray player for $128 on Black Friday (the day after Thanksgiving), but that is sure to be a mad house as usual. To learn more about this player, check out our previous coverage of the Memorex MVBD-2510 in this article.